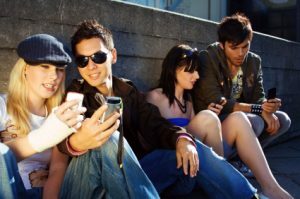 A recent study by the University of Michigan found that not only are cell phones addictive, they are also contagious! In a 2011 University of Michigan study, which recruited students between the age of 16 and 25, researchers found that groups of students checked their cell phones every 10 seconds. These students were 39.5% more likely to use their cell phones when the person next to them was using their cell phone. Making cell phones, well you guessed it, contagious! 84%—A Time magazine poll found that 84% of people said they couldn’t be separated from their cell phone for just one day. 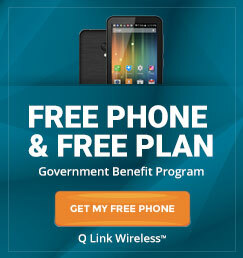 327 Million— The total number of cell phones being used in the United States. (The population of the United States is 310 million). 65%–A recent PEW Research study found that 65% of Americans say that they sleep with their cell phones next to them or in the bed with them. 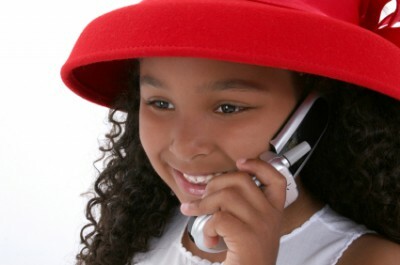 1/5th of Third Graders own a cell phone, according to a recent survey. 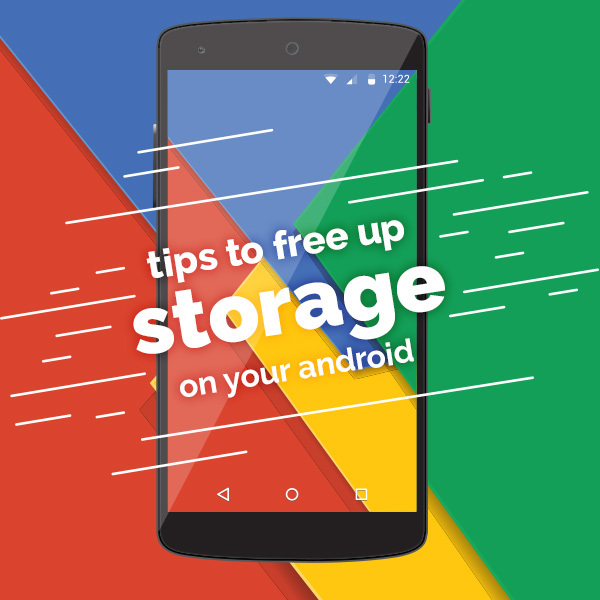 3,200 Text Messages – The number of text messages the average teenager sends a month. 40% — the number of cell phone users who say they have found their phone helpful in an emergency situation. $8 Million– the cost of the most expensive smartphone. British jeweler Stuart Hughes is said to have the most expensive smartphone. It is a diamond encrusted iPhone with over 100 carats of diamonds including a rose gold Apple logo with 53 diamonds in it. 42%— that’s the number of Americans that have used their phone to defeat boredom. Anyone up for a game of Angry Birds? 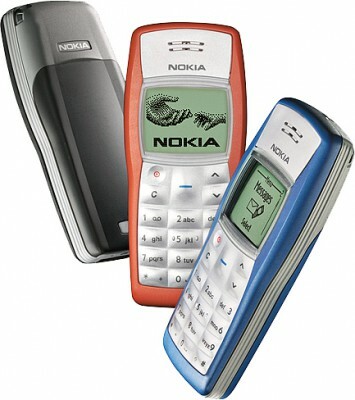 Nokia 1100— the world’s most popular cell phone is the Nokia 1100 with over 250 million being sold worldwide. 1 Billion— that’s the number of text messages or multimedia messages that are sent worldwide per day. 29%— the number of Americans who power down every now and then. To get some quiet. Or maybe just get some sleep! After seeing these statistics, what do you think? 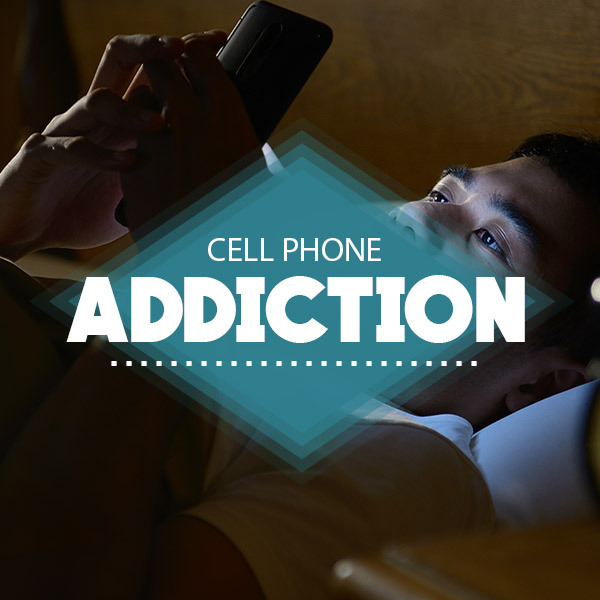 Are cell phones addictive?